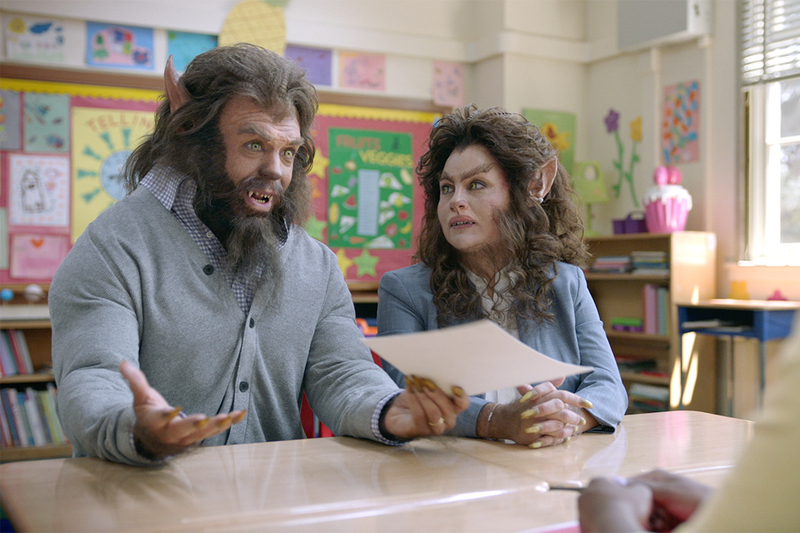 Spectrum continues to throw shade at its rivals, including DirecTV, in the latest humorous spots in its ongoing "Monsters" campaign, created once again by Something Different and directed by David Shane,. 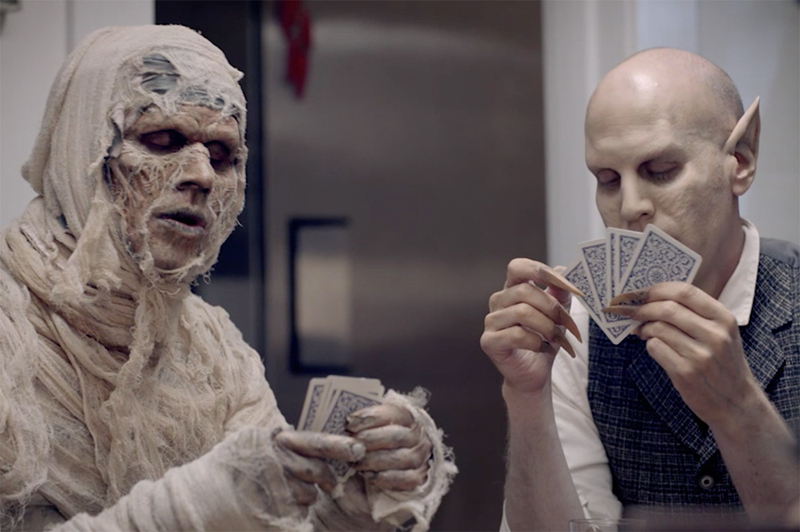 One of the ads sees a group of monsters sitting around at a suburban BBQ. Werewolf mom is discussing how DirecTV charges 99 dollars for any callout--the others keep guessing at situations that could result in a damaged dish, which gradually get more and more absurd (vultures, alients living in there, a family of squirrels having a party). Wacth out for the final anecdote by the Mummy--and the cynical ventriloquist's dummy. 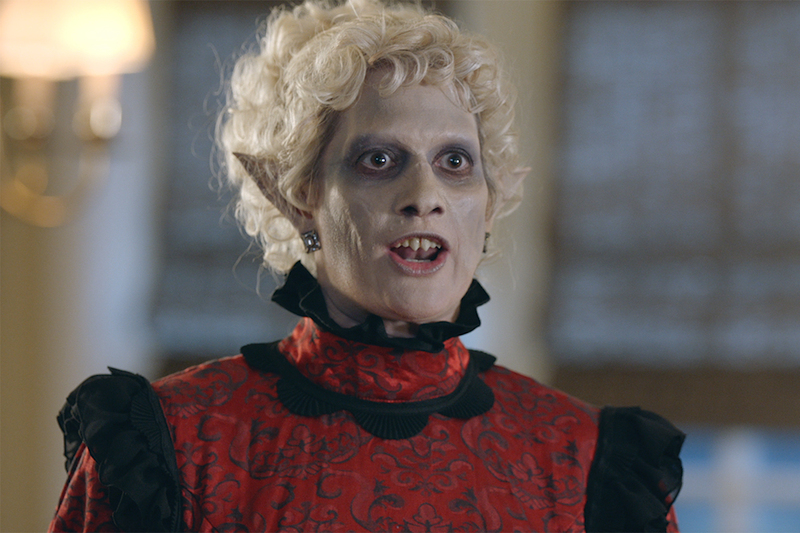 Another beautifully written ad depicts a mom vampire trying to get her husband and kids to stop using up all their (slow) internet. 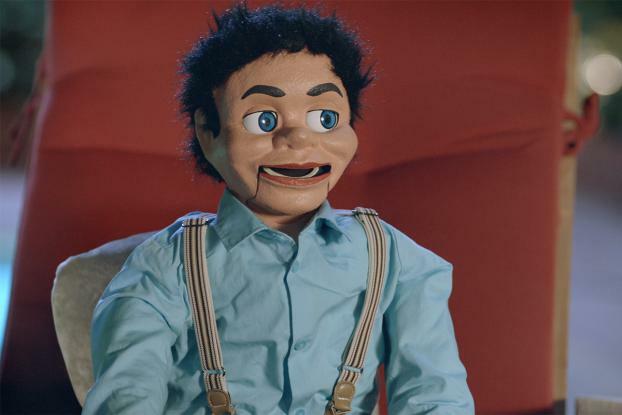 What stands out about this campaign is the extent to which the characters are relatable--ordinary Americans having the kind of conversations you might expect about their problems with their internet--yet it gets a fresh spin with the monster twist.